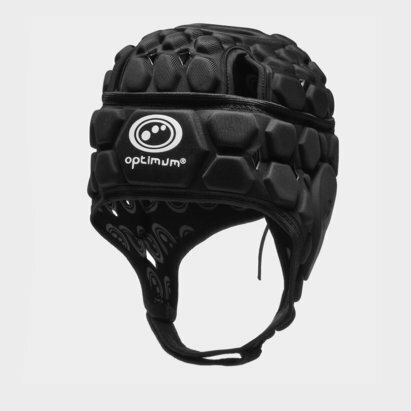 Protect yourself on the field of play with rugby body armour from Optimum. 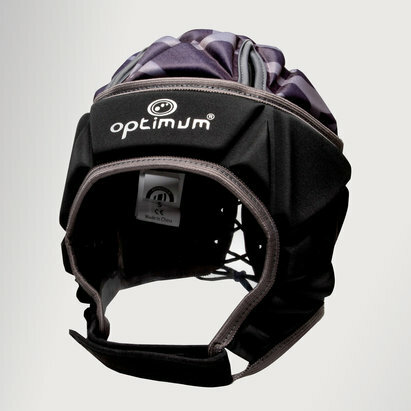 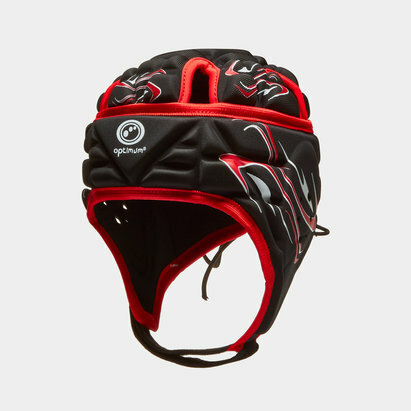 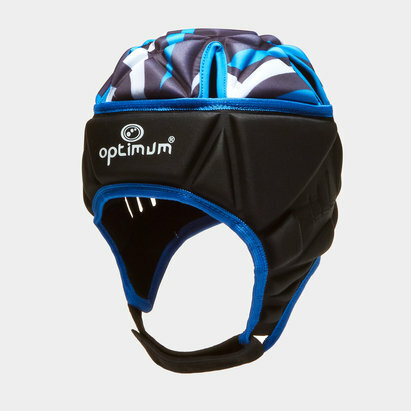 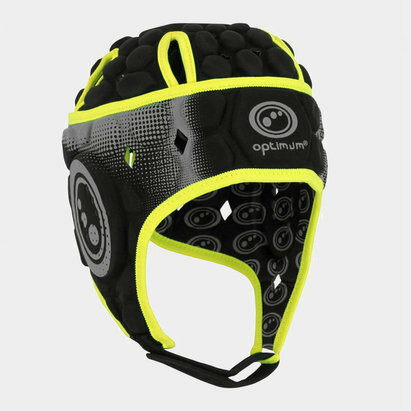 At Lovell Rugby, we've got an extensive range of Optimum head guards, including guards for both adults and children. 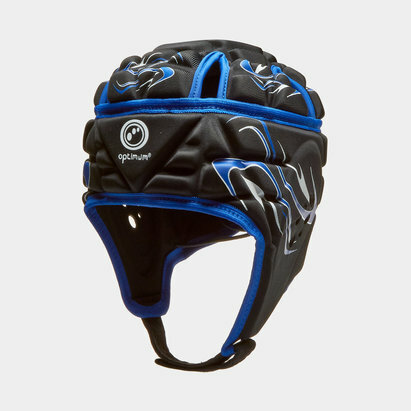 Reduce the risk of head injury with Gilbert body armour and head guards from Lovell Rugby.